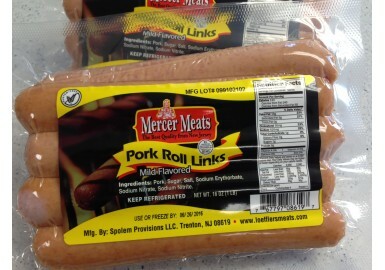 The same great taste and quality as our regular Pork Roll only in 2oz. links. Enjoy grilled and served on a frankfurter bun.